This Posting is for one New, unread, unused copy of: SOS Secrets of Making Money. 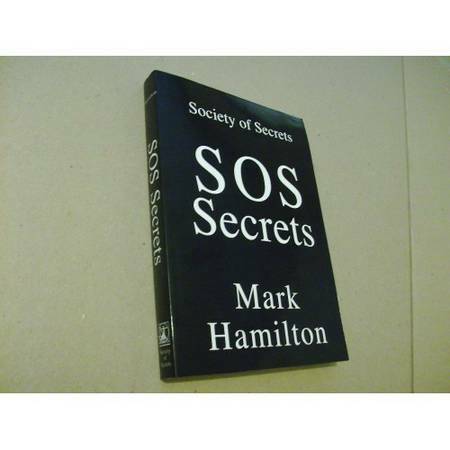 I acquired this Book when I was invited into this Secret Society. Unfortunately, I was unable to actually Join. I was however able to obtain a Copy of this Book. I was informed by one of the Founding members that he had been offered $15,000+ (by a Non-member), which he Refused. If you want to know what is in this Book you have 2 options: 1) be invited into the Society (not likely since they only Invite 1,000 potential New-members each year). 2) buy this Book and find out for yourself. I can and do Ship Worldwide at the request of the Buyer (Shipping and Insurance for the USA would be about $16). Buyers in All other Countries should contact me with Shipping Info for a Shipping quote/quotes. Please Note: I will accept Money-orders/Cashiers-check & even Personal-checks. BUT, Item(s) will be Held until Clearing & Posting in my Bank account. As with all of my Items you may arrange to meet & acquire in person.